She became a highly successful entertainer in France, where she moved to Paris to live. She became a sensation in Paris after performing at the La Revue Nègre at the Théâtre des Champs-Elysées in the 1920s. In “. . . 1937 she had renounced her American citizenship, thoroughly disgusted by the blatant and official racism against blacks, and became a citizen of France”. 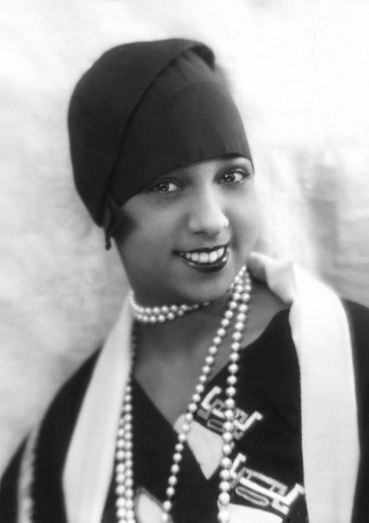 Josephine Baker’s story was truly revolutionary as she assisted the French in the resistance efforts in World War II. She also became involved in the U.S. civil rights efforts in the 1950s through her fame and refusal to perform for racially segregated audiences.